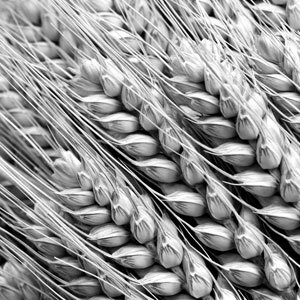 Following its annual Board of Directors meeting in Winnipeg on June 16, BMBRI has announced its annual research grants for 2015-16 for malting barley breeding and research. 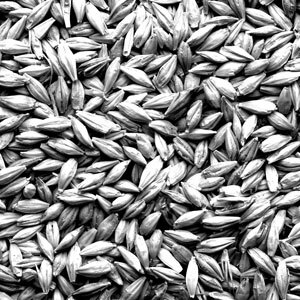 BMBRI has been providing such research funding since its establishment in 1948 in support of its core mandate – development of improved malting barley for growers and industry in Canada. In 2015-16 BMBRI will provide a total of $124,000 in grants to various ongoing breeding and research projects across Canada. Of this, $87,000 will be provided to twelve ongoing breeding and research projects within the current national Barley Research Cluster under the federal-industry Agri Innovation Program (AIP). This is the third year of BMBRI funding for this five-year program. 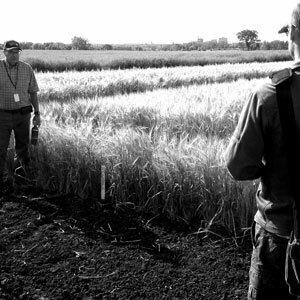 Over the five years of the program, BMBRI expects to contribute close to $500,000 to a funding consortium of other provincial grower agencies (including Alberta Barley Commission and Western Grains Research Foundation) and other private industry agencies, for a total industry contribution of $3 million. These industry consortium funds are leveraging about $8 million from the federal government for an overall total of $11 million over the five years of this AIP Barley Research Cluster. Projects in the Cluster supported by BMBRI grants include malting barley breeding and research at Agriculture Canada Brandon, University of Saskatchewan and Alberta Agriculture Lacombe. 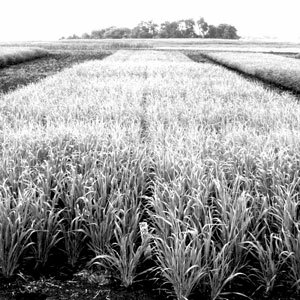 In addition, malting barley production and agronomy projects for western and eastern Canada, led by researchers at Agriculture Canada stations in Lacombe and Charlottetown, are also being supported. 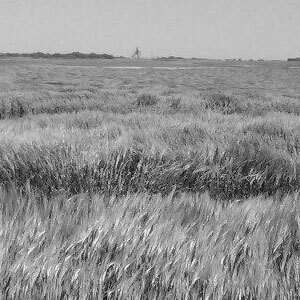 Furthermore, BMBRI is providing a total of $37,000 grants for three ongoing malting barley research projects outside of the AIP Cluster at the CGG Grain Research Laboratory, University of Manitoba and Alberta Innovates Technology Centre in Vegreville. In addition to the above external grants of $124,000, BMBRI will also invest about $175,000 in carrying out internal BMBRI research and development activities in collaboration with its members. This includes coordination and completion of the annual pre-registration Collaborative Test on some elite breeder lines on eight sites grown across Canada. An annual scientific report of micro malting data from these sites is prepared for use of BMBRI members and the Prairie Recommending Committee for Oats and Barley (PRCOB) in variety registration recommending decisions. BMBRI Board Chairman David Klinger stated – “BMBRI is very pleased that we are able to provide this funding from all our malting and brewing members for the development of improved malting barley for growers and for processors. 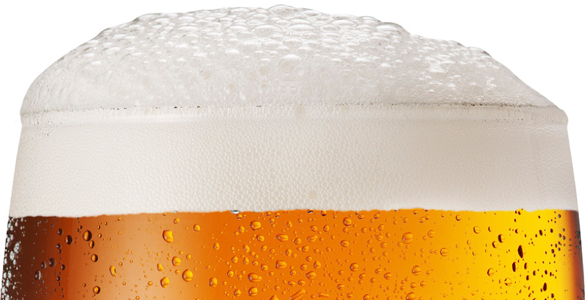 This investment, in partnership with other agencies, is critical to the future of malting barley production and our malting and brewing industries in Canada”.